IT Max offers law enforcement agencies world-class tactical communication equipment, and powerful investigation and interception capabilities, to be always one step ahead of crime. CDR Analysis & Investigation is a Software Application which will help Police Department, Security Agencies and Law Enforcement Agencies to Analyze, Investigate & Work on the ‘Call Detail Records’ and any other such type of records, received from various Mobile Operators quickly and efficiently, regardless of difference in File Formats, Column Formats & Operators Layout Formats. 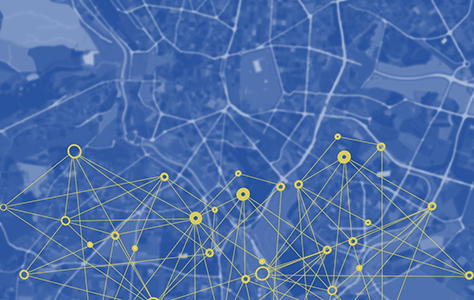 Real-time monitoring and long-term preservation of telecommunications data. 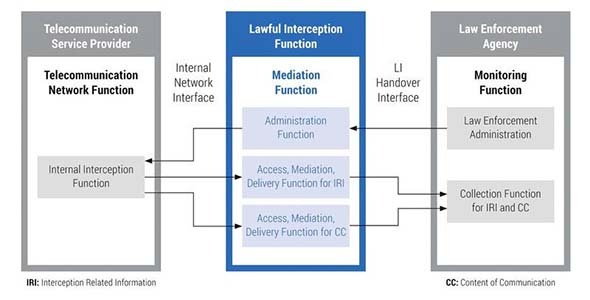 IT Max’s lawful interception and data retention solution supports real-time monitoring and long-term preservation of telecommunications data within the public telecommunications network. The system can be seamlessly and effortlessly integrated into all standard network technologies and communications services. IT Max is the preferred LI partner for a majority of the world’s leading network equipment vendors. With roughly 300 installations in over 90 countries, IT Max is a leading global provider of solutions on the lawful interception market. 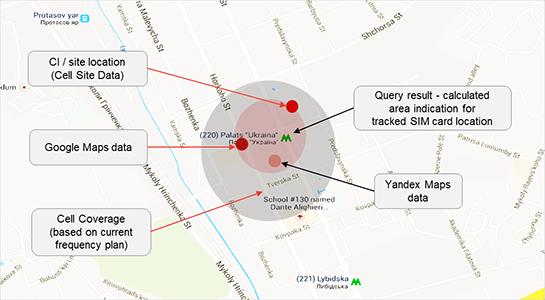 Communications Intelligence techniques including IMSI catchers, direction finders, cell location tracking etc. IT Max has over 7 years’ experience in providing advanced, reliable and cost-efficient Communications and Signal Intelligence systems for police forces, national security and intelligence agencies. Our solutions have been successfully implemented in more than a dozen countries worldwide. Apart from off-the-shelf systems, we can design and integrate customer-defined features and capabilities at the manufacturing stage. 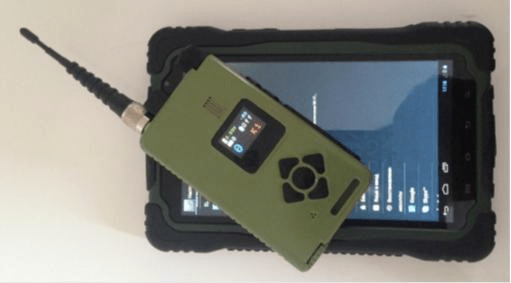 We have designed a variety of cellular IMSI and IMEI identities catchers ranging from pocket size, single- or dual- band units to large vehicle mounted systems operating across all band frequencies. The Mirage SS7-based location tracking system helps security forces identify and monitor criminals and terrorists. The server requires SS7 connectivity to one or more partner cellular carriers, and fully simulates the operation of commercial grade Mobile Switching Centre. It can also be used for humanitarian and rescue operations on a national scale. The Micronet Analytic software platform allows the automatic processing of massive volumes of Call Data Records obtained by investigators from cellular carriers. The system can process up to a few million records, and is equipped with a powerful a graphic presentation module, as well as advanced algorithms for relational analysis. Hardware and software platforms to set up a reliable and protected communications. We have a number of products aimed at military operations efficiency. The hardware and software platforms allows to set up a reliable and secured communications network up to platoon level. TDDRs are used to extend the distance between several groups of users and can be either handheld or vehicle or aerial vehicle mounted. Effective range can be extended to some 50-60 kilometres. All transmitted data are AES-256 encrypted. This compact solution ideally suits reconnaissance operations when extended data transmission range is critical. We have a range of tactical microwave links enabling data and voice transmission within a wide area. The units are assembled according to MILSTD specs and feature both fixed and portable power supply options. Contact us for all your Telecom Security concerns.